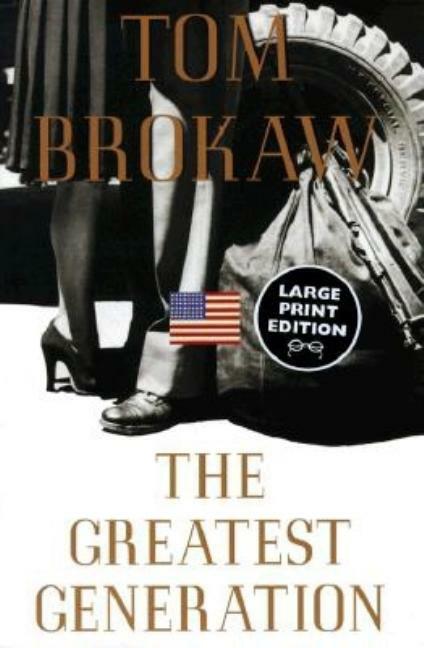 In this book, Tom Brokaw goes out into America, to tell through the stories of individual men and women the story of a generation, America's citizen heroes and heroines who came of age during the Great Depression and the Second World War and went on to build modern America. This generation was united not only by a common purpose, but also by common values -- duty, honor, economy, courage, service, love of family and country, and, above all, responsibility for oneself. In this book, you will meet people whose everyday lives reveal how a generation persevered through war, and were trained by it, and then went on to create interesting and useful lives and the America we have today.